In April, Dr. Maya Angelou will be in town speaking before a sold-out crowd at the Rochester Institute of Technology in celebration of Women's History Month. Hailed as a global renaissance woman, Dr. Angelou is a celebrated poet, novelist, educator, producer and civil rights activist. 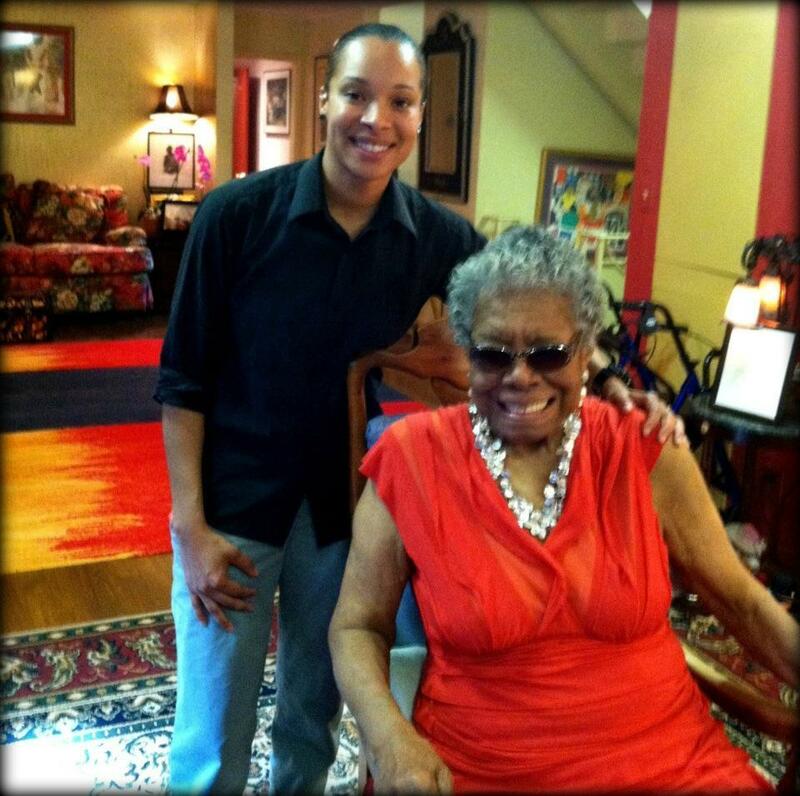 Dr. Angelou granted WXXI's LeShea Agnew an exclusive interview in anticipation of her upcoming visit. LeShea first met Dr. Angelou more than 8 years ago while she was a student in college and working as a reporter at the NPR member station near Angelou's North Carolina home. Dr. Angelou's visit to RIT was originally slated for March 25th but due to an approaching winter storm, her visit has been postponed to late April.